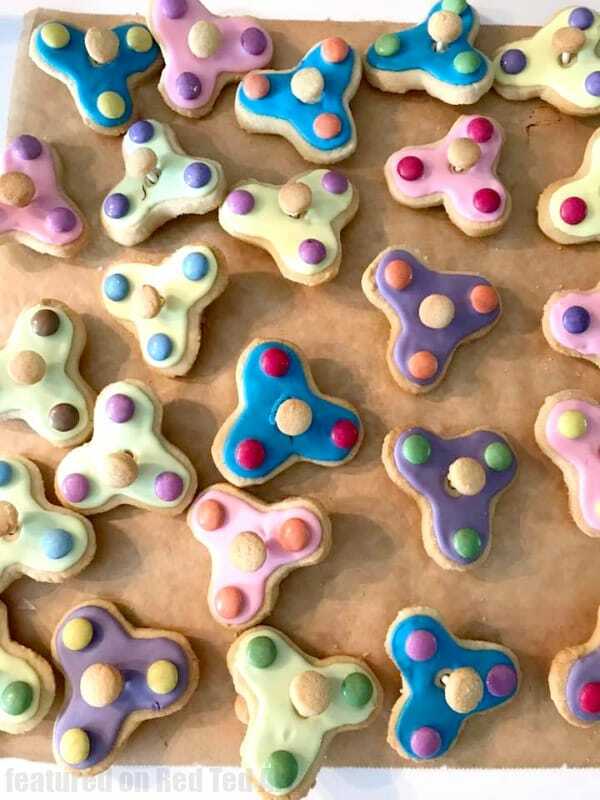 Yes, that is right, you read correctly: FIDGET SPINNER COOKIES. Whatever next?! 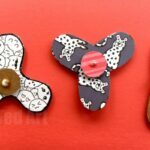 Fidget Spinner Bookmarks (ahem), Fidget Spinner Nails? 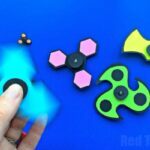 Well.. the Fidget Spinner DIY craze has well and truly hit our house (we have made LOTS of fidget spinners and to help you along, have a great set of Fidget Spinner Templates for you too). We can’t get enough of them. 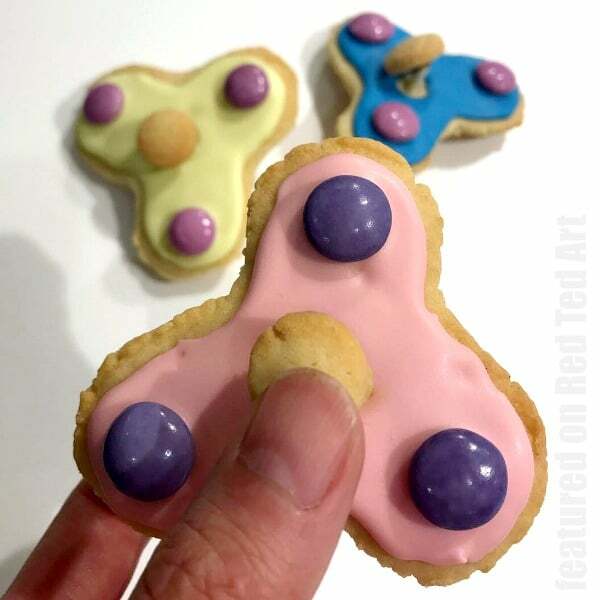 So when my friend Lisa T. posted some FIDGET SPINNER COOKIES on her Facebook page, I knew I had to share them with you. Quirky fun. The kids will ADORE them and make you the coolest parent/ grandparent/ nanny/ auntie/ uncle or teacher around. But there is a serious note. Lisa made these for a school bake sale to raise fun for Grenfell Tower families and victims. Here in the UK we had an unprecedented tragedy last week, when a 24 story tower block caught fire and went up in flames in “no time” – trapping many people inside. Firefights say they have never experienced anything like it. It is pretty horrific and the story is not a happy one (I can barely think about it, let alone write about it). We still don’t know the final death toll (it is big) and 100s of families have lost *everything*. I am proud of my friend Lisa and her school who are fundraising for the families to help sort out long term housing and, well, EVERYTHING a family needs. Remember, they lost *EVERYTHING*, whilst dealing with the grief of having also lost loved ones, friends, neighbours, relatives, a whole community. If you are moved by this story and would like to help, you contribute to the relief fund for Grenfell Tower here. Now back to Red Ted Art and the happy place I try and make this for you. Don’t they look fabulous? And I love love love that they REALLY DO spin. I know the kids at Lisa’s school will go CRAZY over them and that she will help fundraise a fantastic amount for the Grenfell Tower families. 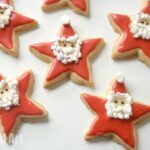 My friend first spotted this brilliant DIY Cookie idea on – yes you guessed it – YouTube. 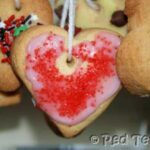 The idea came from a lady called Haniela – a very talented baker with lots of great ideas and inspiration for all occasions. Do check out her full channel and subscribe too! 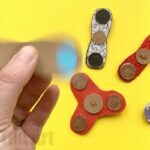 Once again you have a choice, you can watch the brilliant YouTube video that shows you how to make and decorate these Fidget Spinner Cookies. Or below the video, I have links to full recipes and step by step instructions if you find those easier to follow. 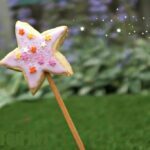 You can get her fabulous cookie recipe (a hard cookie recipe perfect for strength!) 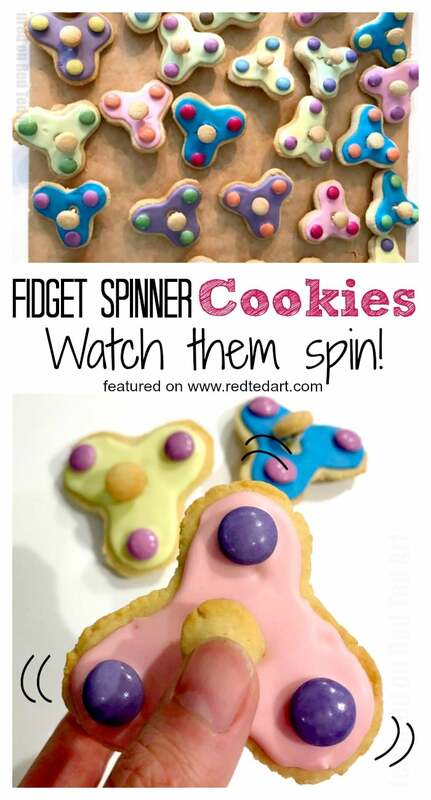 as well as her Fidget Spinner Cookie Templates here. 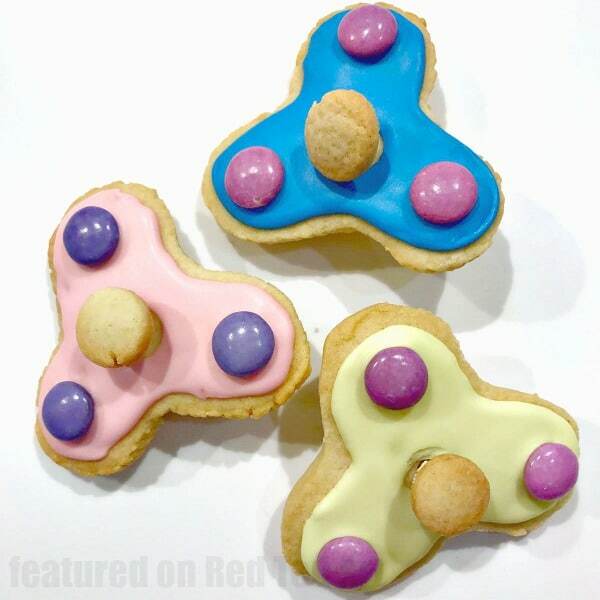 Now Hanelia’s Fidget Spinner Cookiesa re pretty SPECIAL!!! 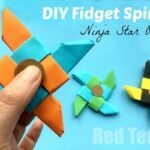 She made them a super cool EMOJI Fidget Spinner style and the detail and finish is simply incredible. As you can see my friend Lisa adapted Hanelia’s process and simplified it with using royal icing (from Hanelia’s recipe) and some colourful smarties. I have to say. 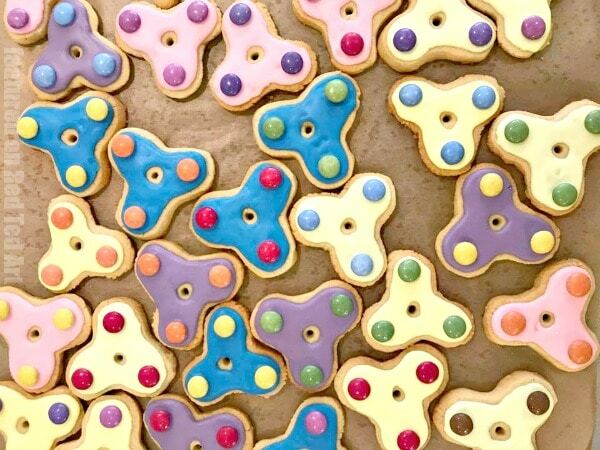 I think both Fidget Spinner Cookies versions are simply brilliant. Enjoy!!! 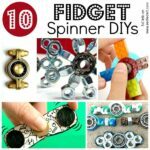 Now I feel I need to go off and make some Fidget Spinner Cookies too. When my son sees this he will most DEFINITELY want one!!!! Please remember the families from the Grenfell Tower disaster and if you can, contribute whatever you can afford.